The Riverton complex, which comprises 1,229 apartments surrounding a private park, was sold to A&E Real Estate Holdings and Ares Management for $201 million with the Housing Partnership as the nonprofit partner. The development consists of seven 13-story buildings situated on a 12-acre site located between 135th Street and 138th Street, and Fifth Avenue and the Harlem River. Under an agreement with the city 975 units will remain affordable for working- and middle-class families for the next 30 years. A family of three earning up to $46,620 would be eligible for one-third of the apartments, at a rent of $1,165 a month, while another 325 units would be set aside for a family earning up to $62,150, with rents at $1,550 per month. The rest of the units would be for a family earning up to $97,125 a year for an apartment renting for $2,425 a month, which is about the rent for market-rate units at Riverton. Riverton was built by the Metropolitan Life Insurance Company, which also built Stuyvesant Town-Peter Cooper Village, the sprawling complex in Manhattan along the East River. MetLife, however, barred black and Hispanic tenants from Stuyvesant Town, Peter Cooper Village and Parkchester, another complex the company built in the Bronx. 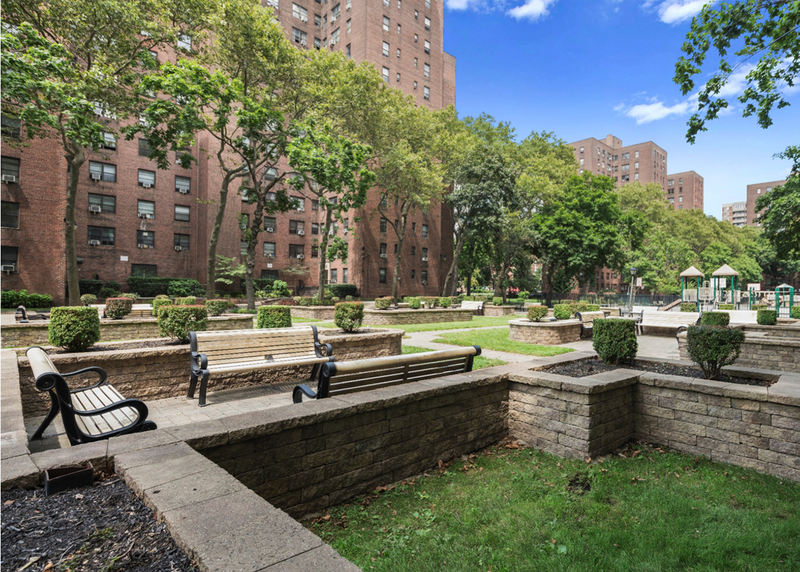 Known as the “Stuy Town of Harlem,” Riverton opened in 1947 as a haven for returning World War II veterans and quickly became a sought-after address in Harlem. The former owner, Larry Gluck’s Stellar Management, purchased the complex in 2005 in hopes of bringing in higher-paying tenants. But Stellar defaulted on its $225 million mortgage and its lenders foreclosed. CWCapital, which controlled Stuyvesant Town after Tishman Speyer defaulted, took over the complex in a 2010 auction. 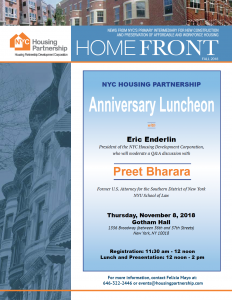 Its tenant roster over the years included Samuel R. Pierce Jr., a former secretary of housing and urban development; the jazz pianist Billy Taylor; former Mayor David N. Dinkins; Judge Fritz W. Alexander of the State Court of Appeals; Suzanne de Passe, a former vice president of Motown Records; and Clifford L. Alexander Jr., who was secretary of the Army under President Jimmy Carter.